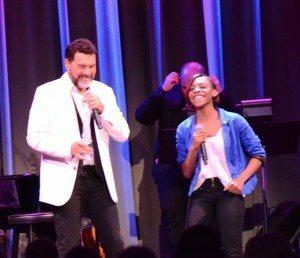 On the weekend of June 5-7, Clint Holmes – resident artist at The Smith Center and one of Las Vegas’ most popular local entertainers – closed out his monthly Cabaret Jazz residency for the summer with a “Beatles, Bacharach & Billy” show. In it he performed hits by the Fab Four, Burt Bacharach and Billy Joel. 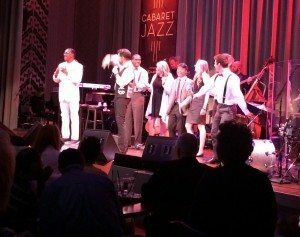 (Tickets for Holmes’ return to Cabaret Jazz in September are available now.) 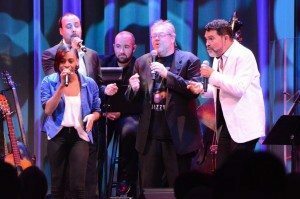 Holmes, who is highly involved in the greater Las Vegas community, increased the spectacle of his recent shows by inviting young artists from Las Vegas Academy of the Arts on stage to perform. Having identified what KBeat was lacking, Holmes returned twice to the school for extracurricular coaching sessions. He also brought in Jerry Jones, a well-known local jazz artist with expertise in a capella, for a third coaching session. The trio of workshops did wonders in helping the group increase their stage presence and professionalism, leading Holmes to invite them to appear during his Saturday evening show. 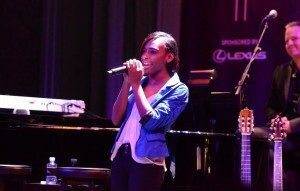 On Holmes’ Sunday afternoon show, his special youth guest was the amazing Ja’Keetrius Woods, also of Las Vegas Academy. Woods recently garnered a runner-up Spotlight Award at the 2015 Nevada High School Musical Theater Awards held at The Smith Center on May 17. She worked with Holmes as a part of the cavalcade, of which he was part of the creative team that volunteered their experience. 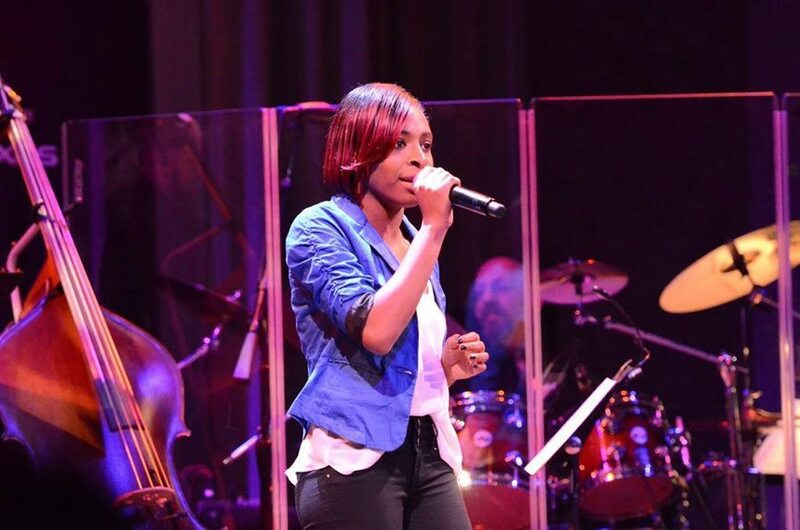 “Ja’Keetrius Woods is a wonderfully talented young lady who my wife and I saw her perform as the lead in themusical Aida at Las Vegas Academy. That night we commented how special we thought she was,” Holmes said. “She’s a gifted, very sweet, unassuming and happy kid,” he said. Holmes added that his interactions with Southern Nevada’s young performers are important to him as a working entertainer. “When I go into schools, I call my wife after and I’m just exploding. I’m just so lucky,” said Holmes.